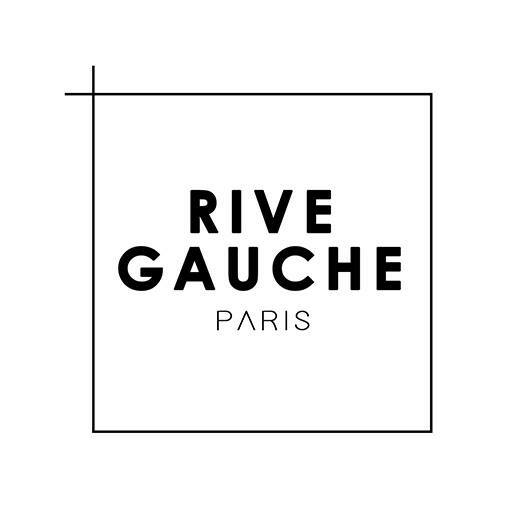 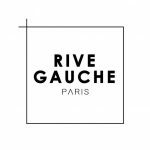 After a much needed facelift, new management and a new creative team, Le Rive Gauche is happy to announce that they’ve re-opened their doors. 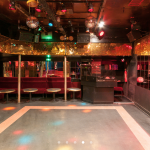 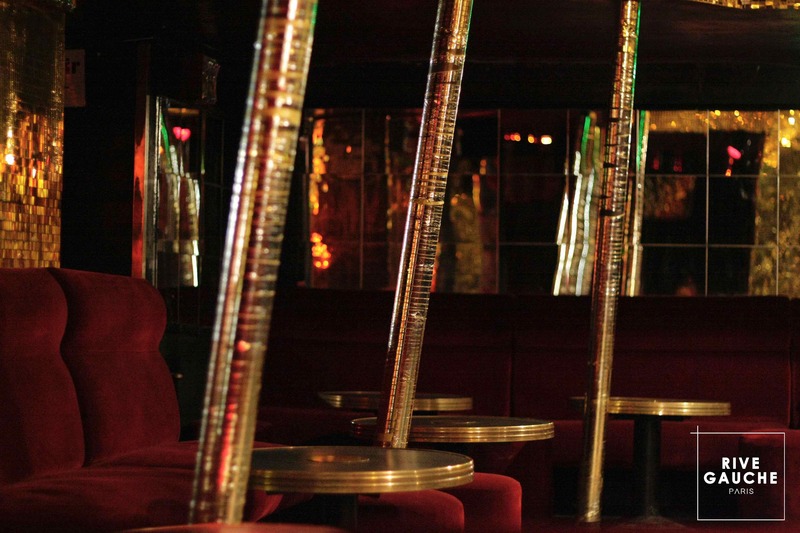 To the delight of many, this iconic night spot has been reopened. 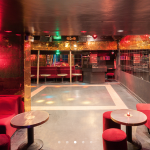 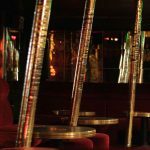 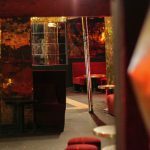 The oldest of you will probably remember this location as it was during the 60’s,70’s and 80’s as one of Paris’ hottest night spots, a guaranteed detour for any night owl. 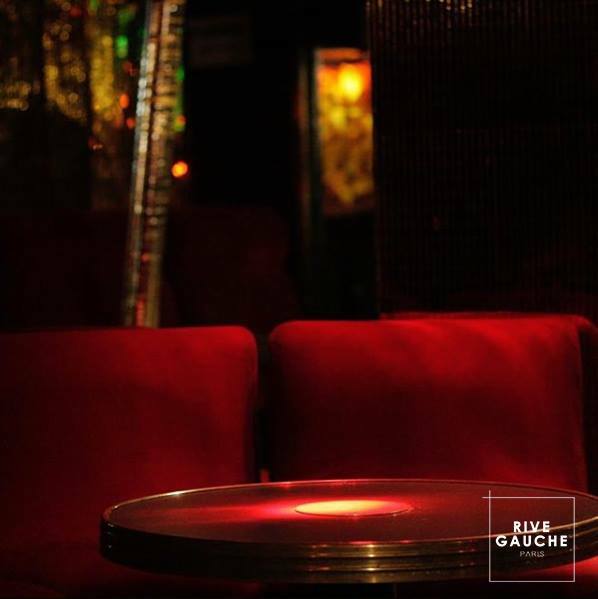 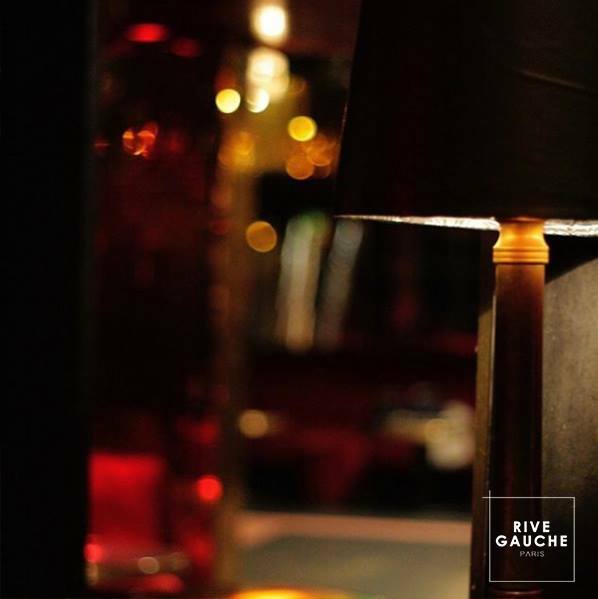 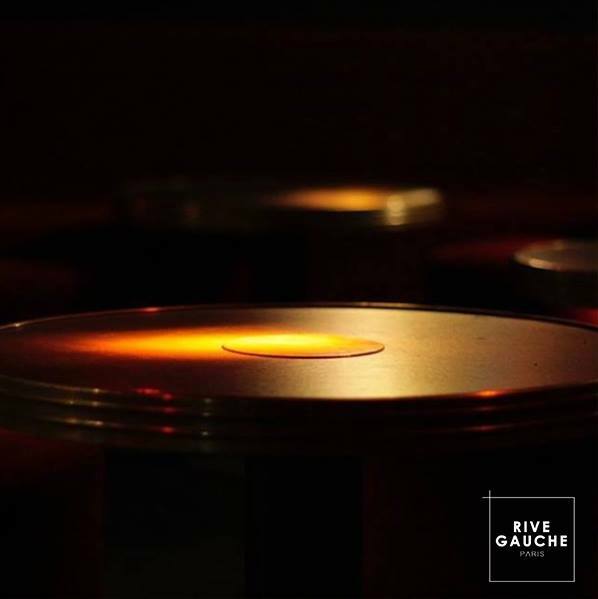 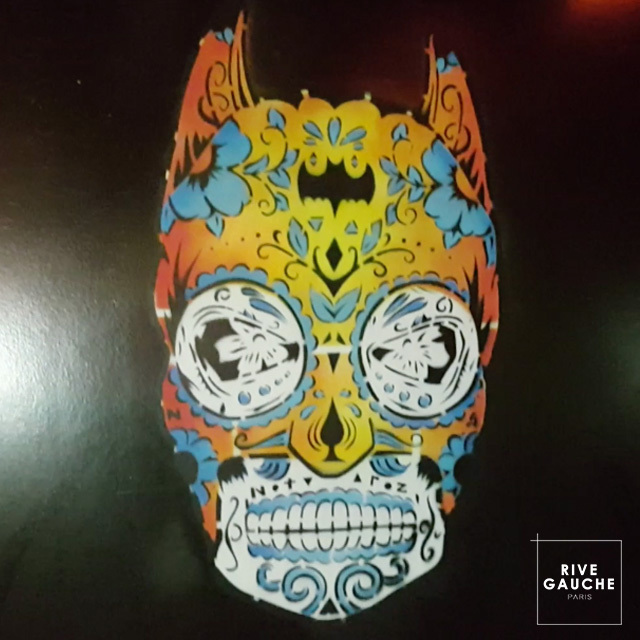 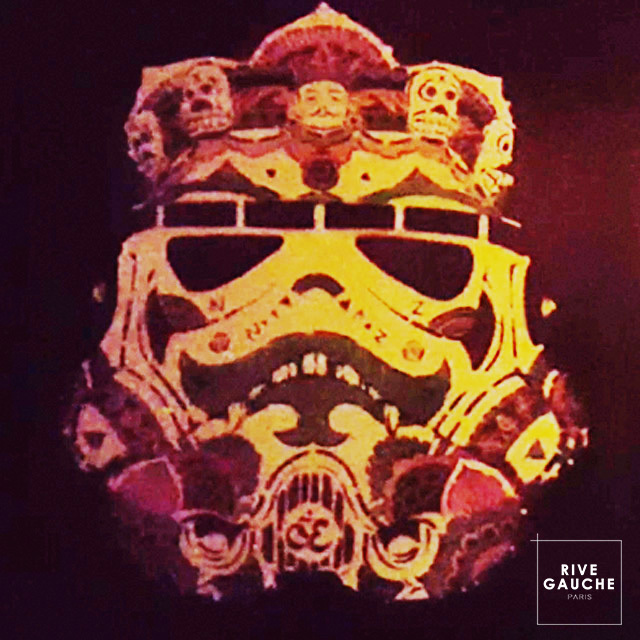 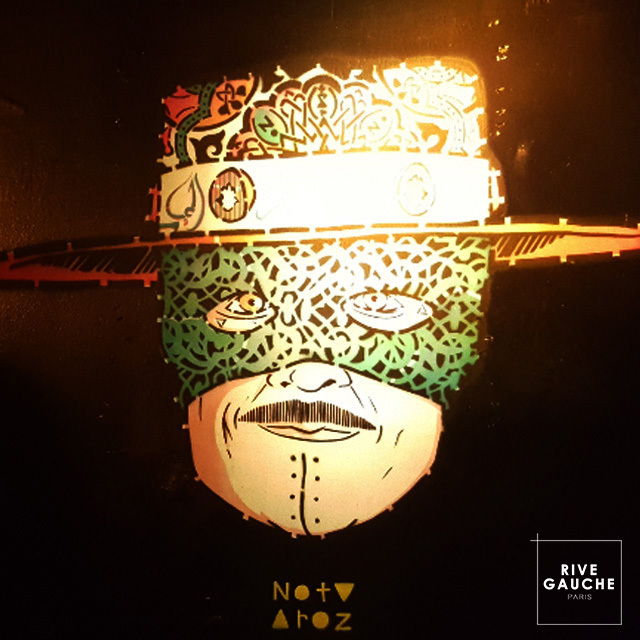 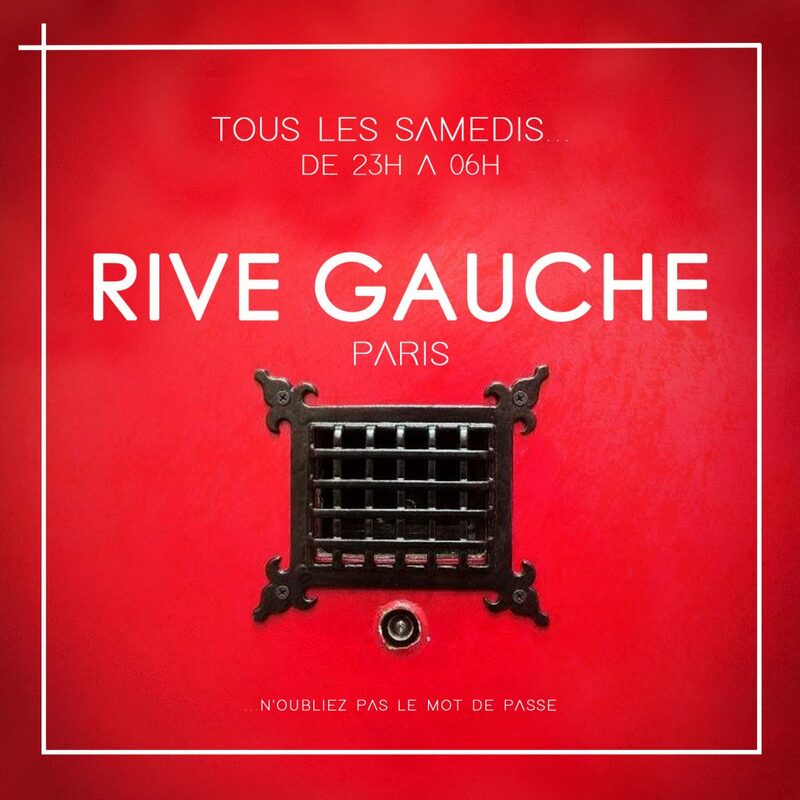 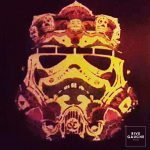 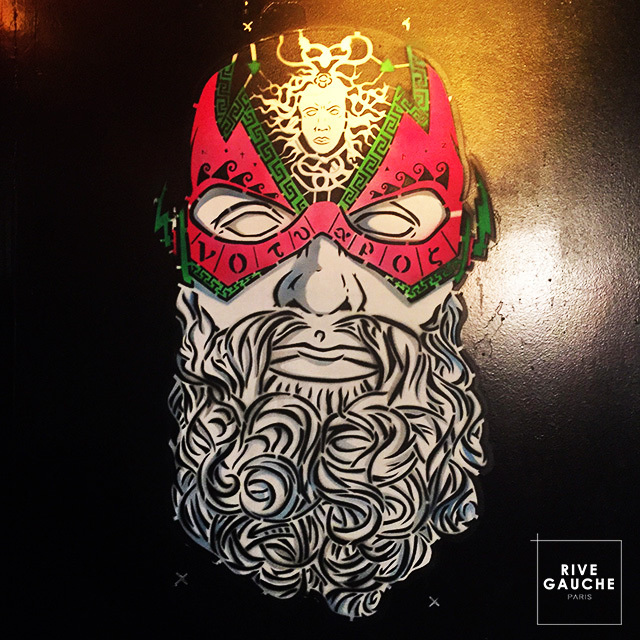 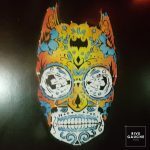 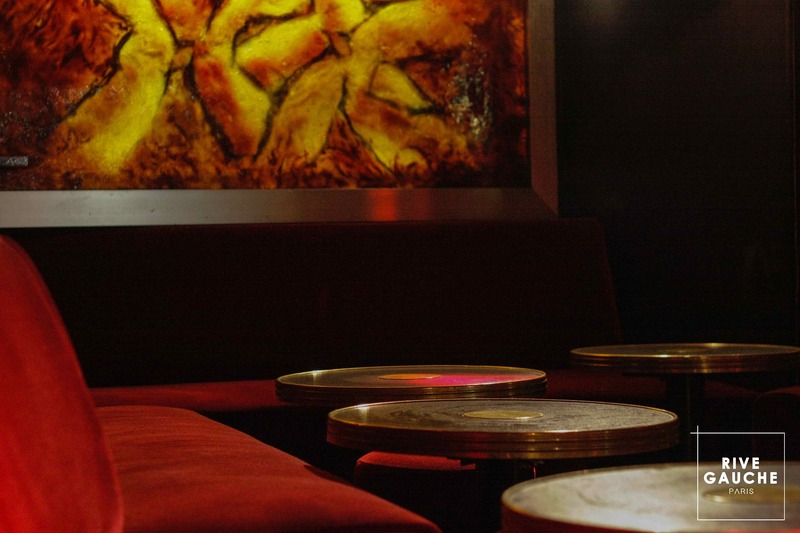 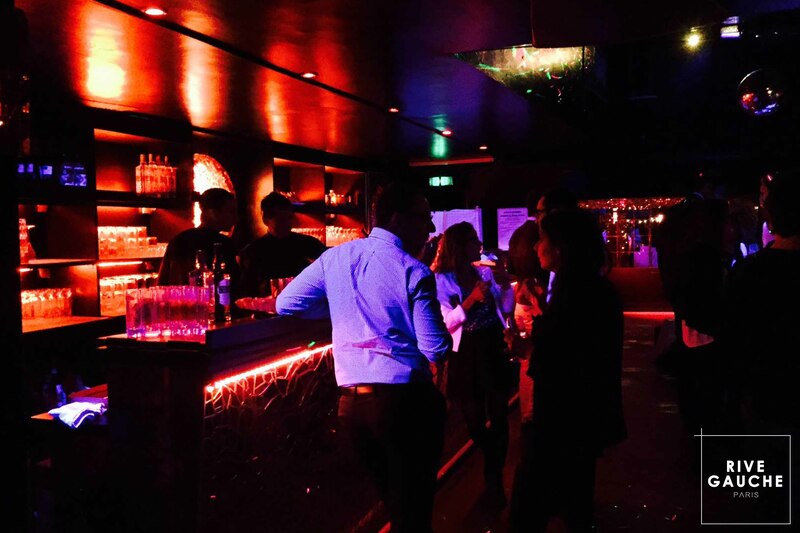 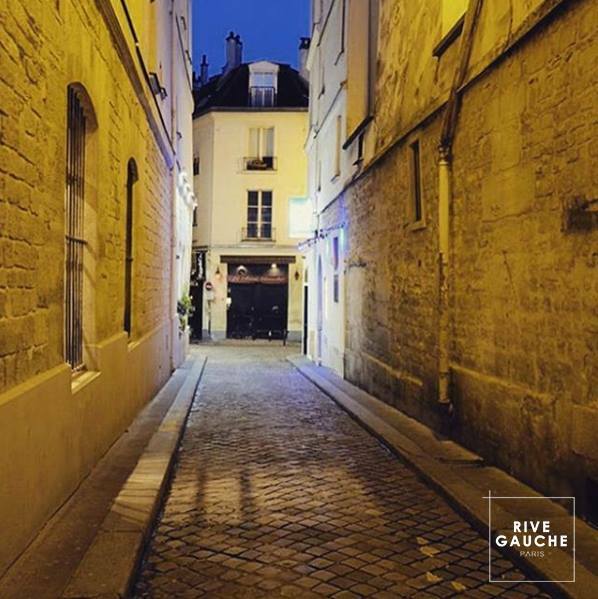 Every Saturday , Le Rive Gauche will be putting on Groove and Funk or Electro nights, see you soon. 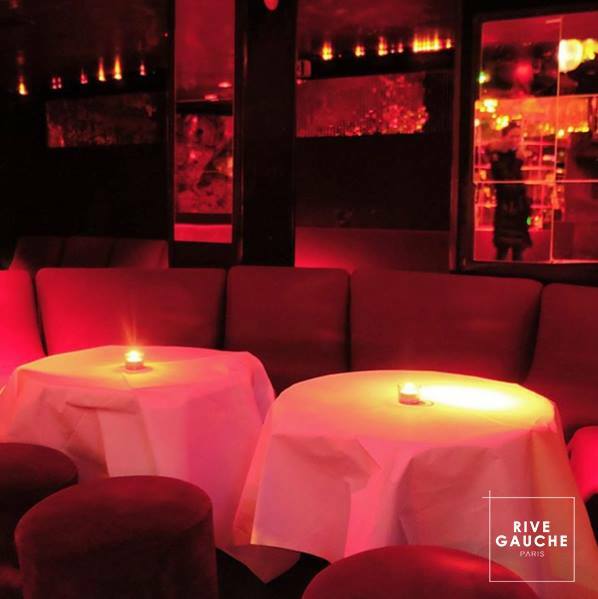 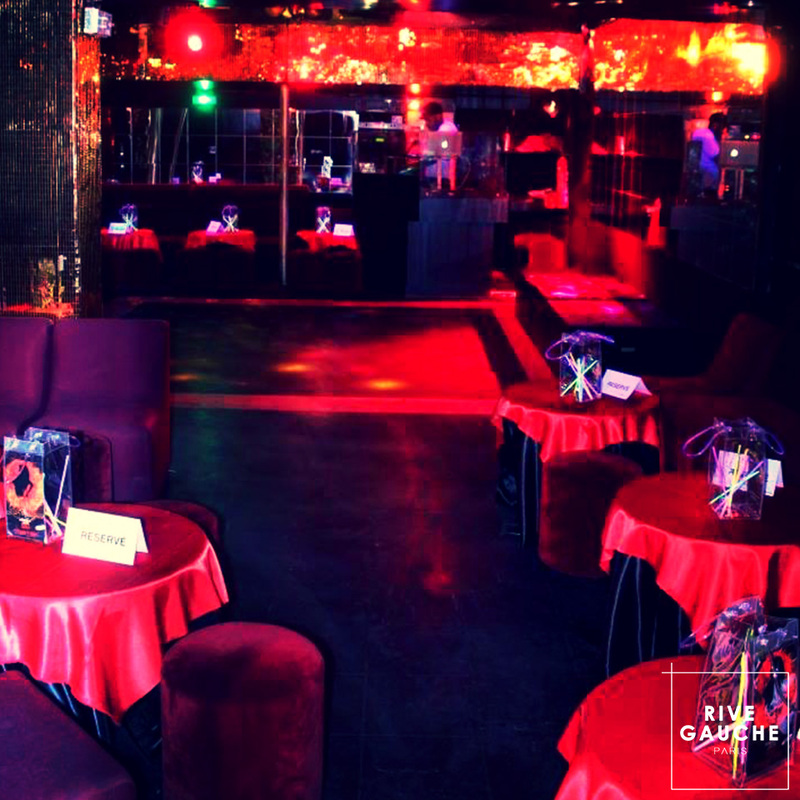 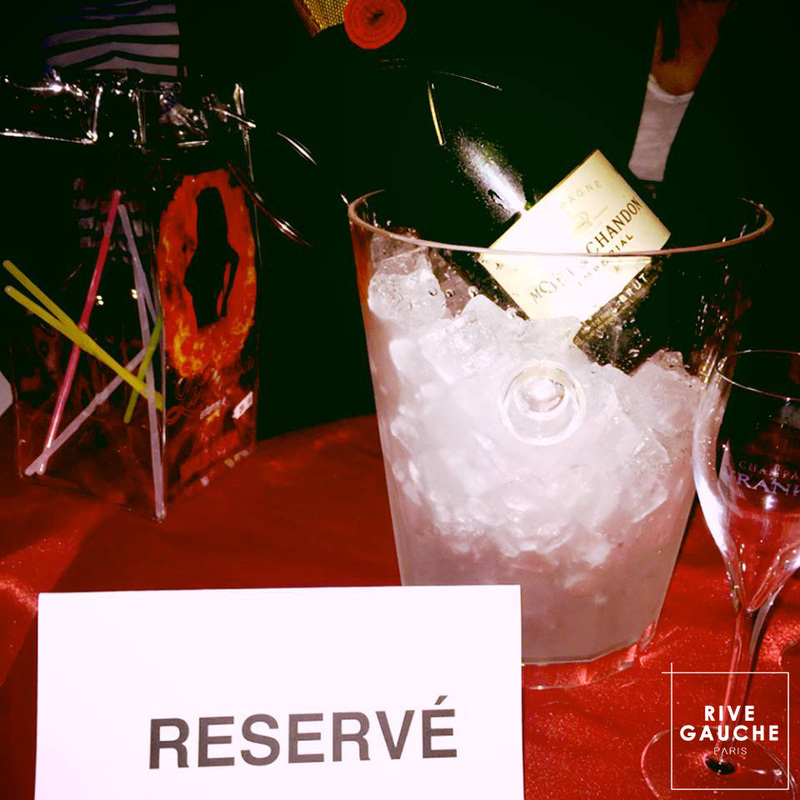 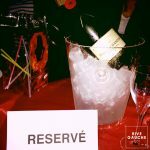 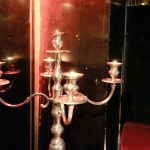 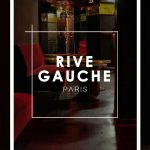 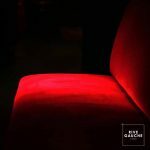 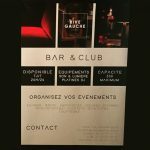 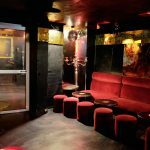 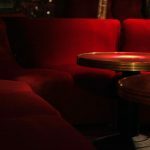 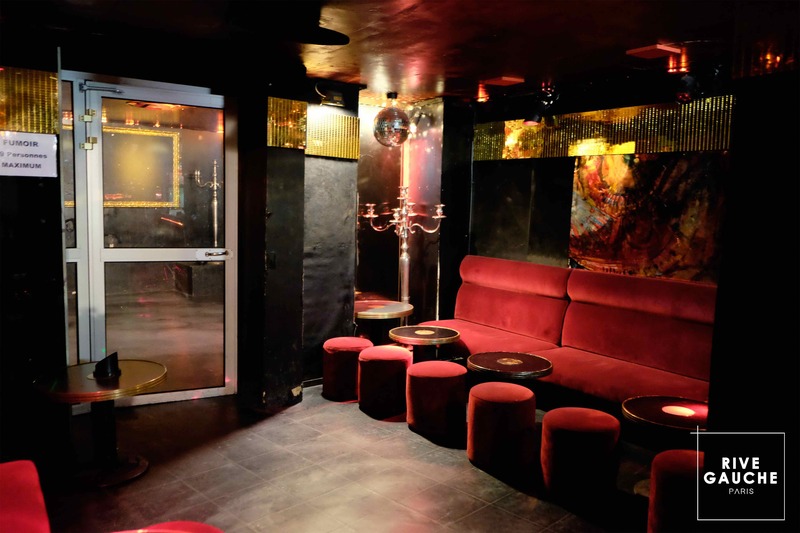 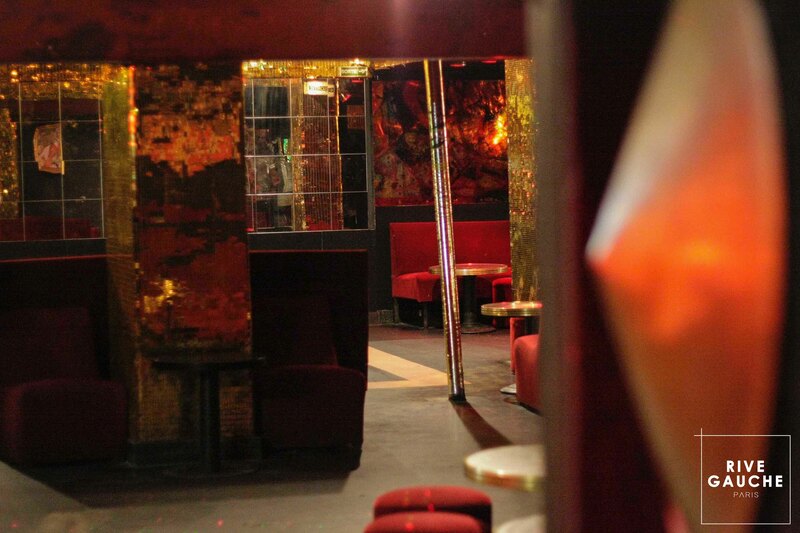 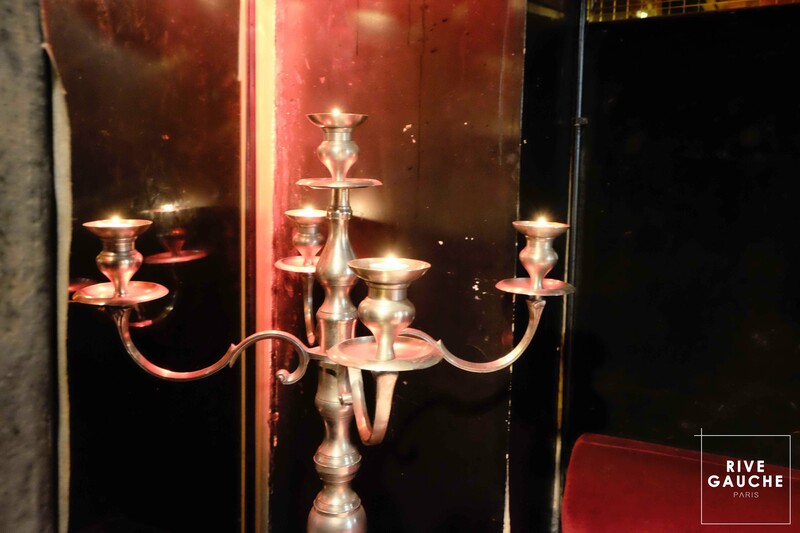 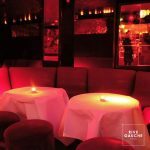 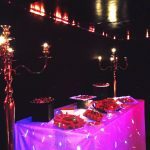 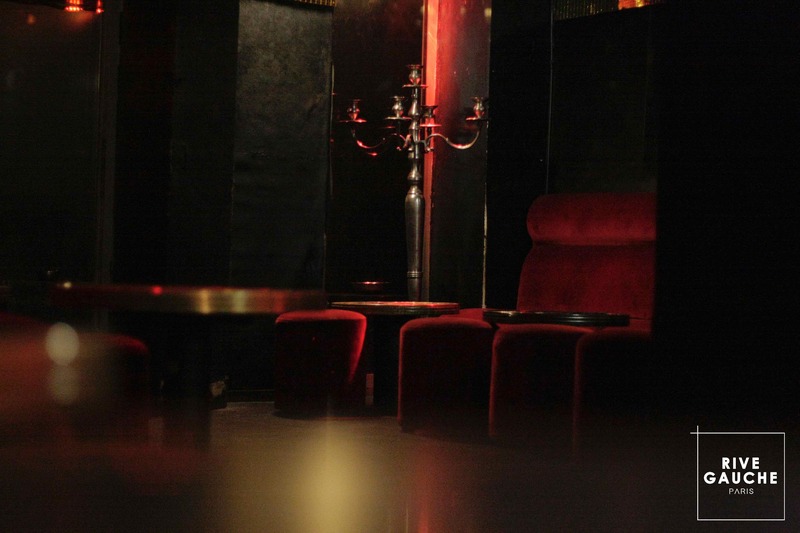 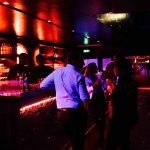 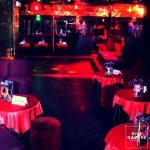 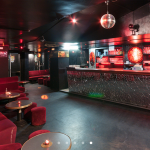 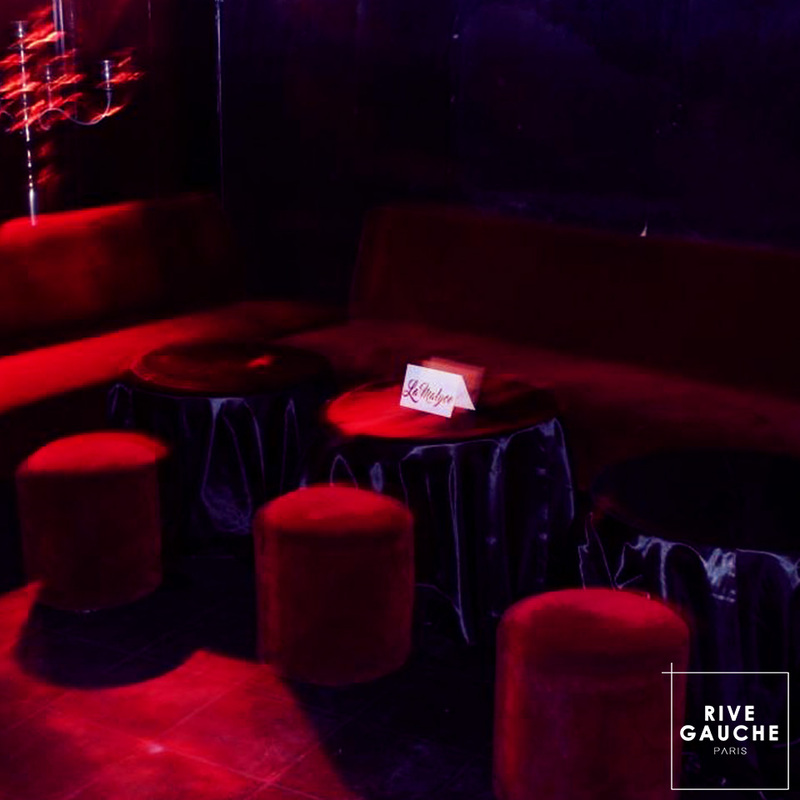 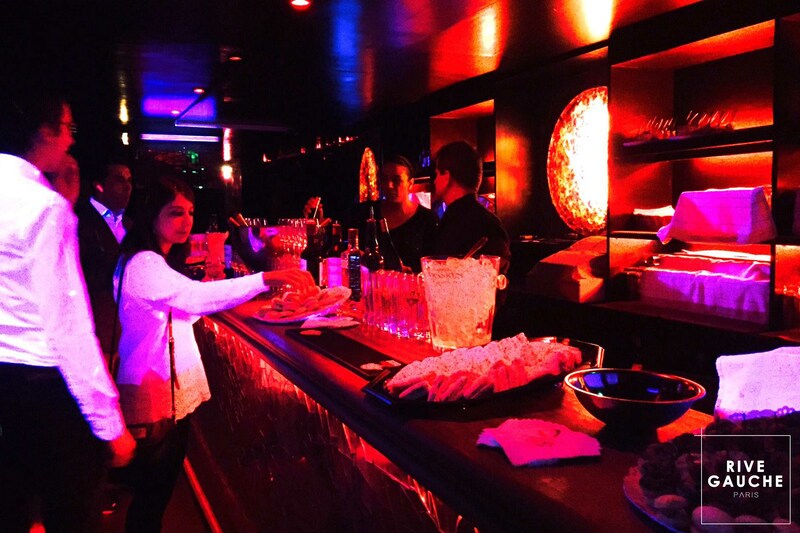 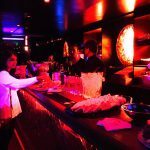 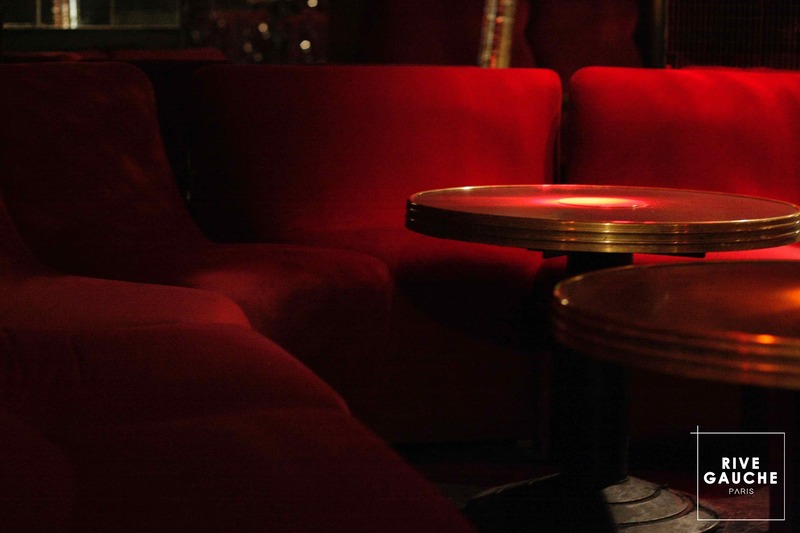 However to a access the venue free of charge every week , Le Rive Gauche has a secret password, which is updated weekly. 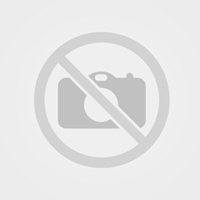 In order to receive the password fill in the contact form below and you will receive an email containing the password. 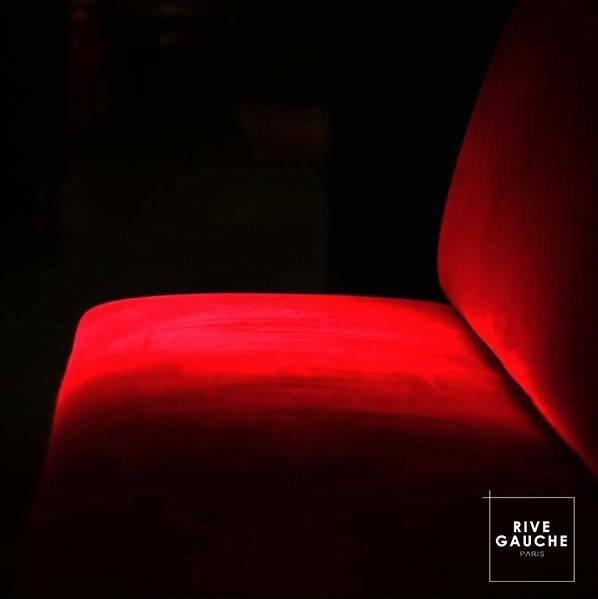 If you “like” the Facebook page of Le Rive Gauche, upon entry you will be entitled to a free shot redeemable any Saturday. 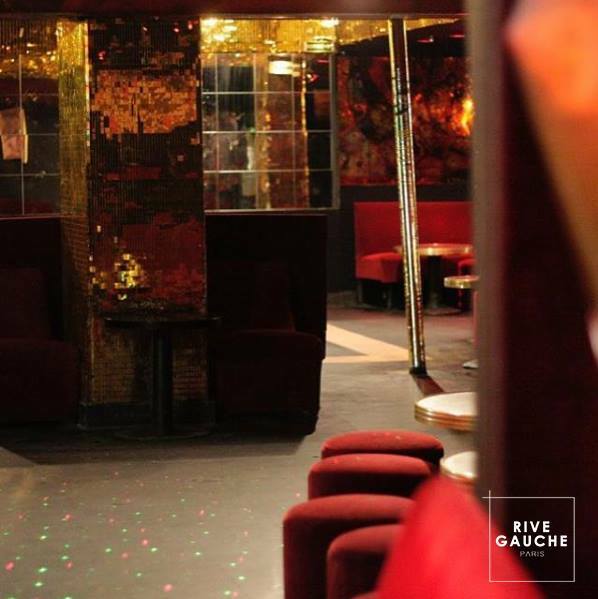 Next article “NocturnUp | Helix ● Vilko ● Maniå ● Brishna” au Rive Gauche ! 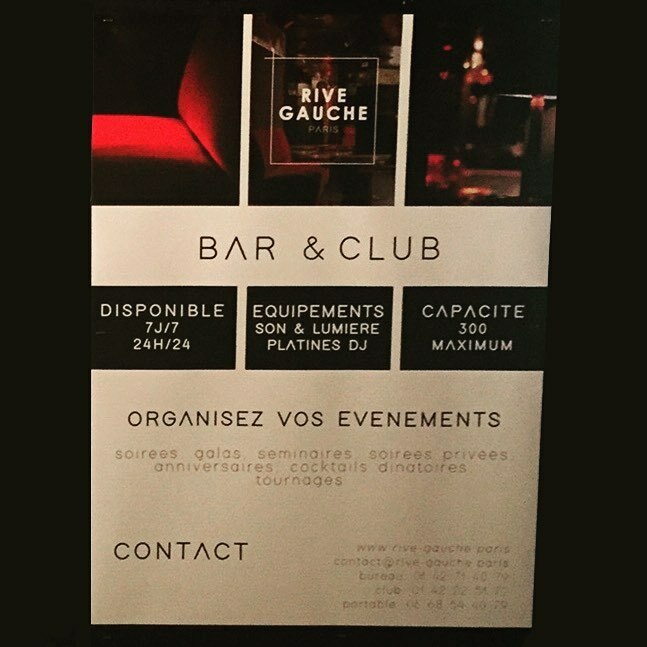 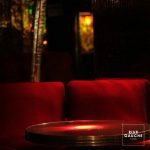 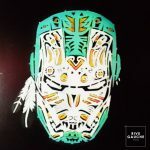 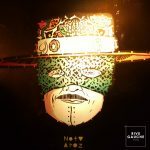 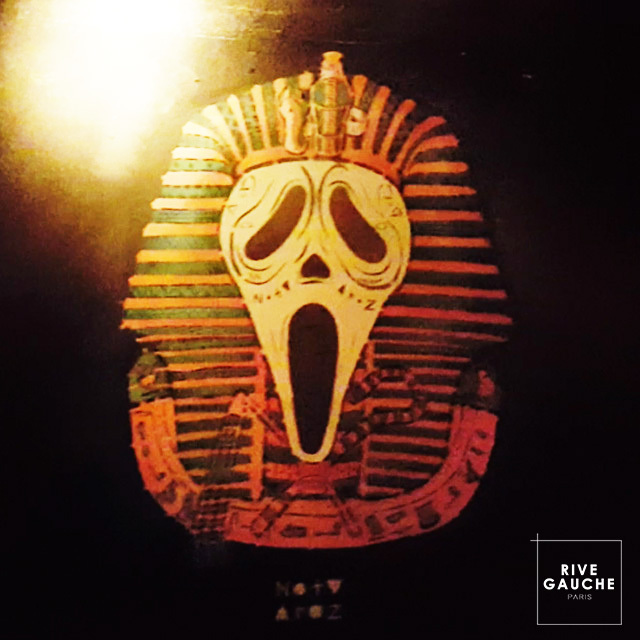 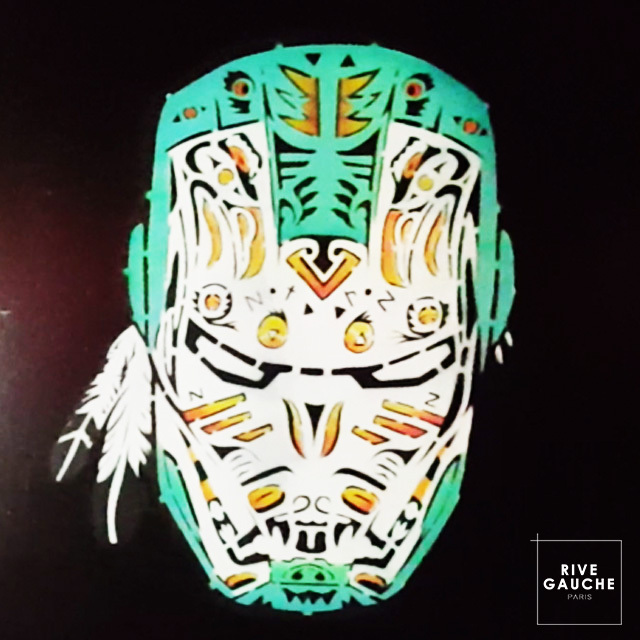 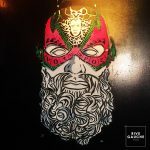 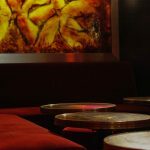 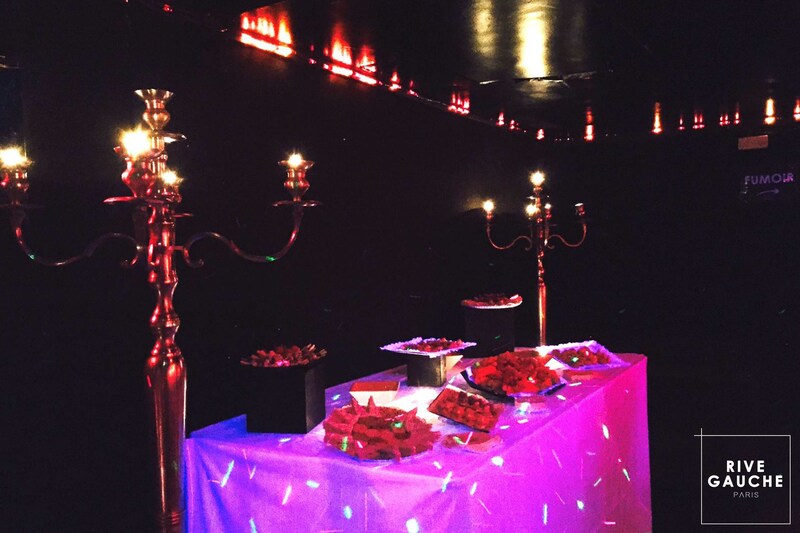 “NocturnUp | Helix ● Vilko ● Maniå ● Brishna” au Rive Gauche !